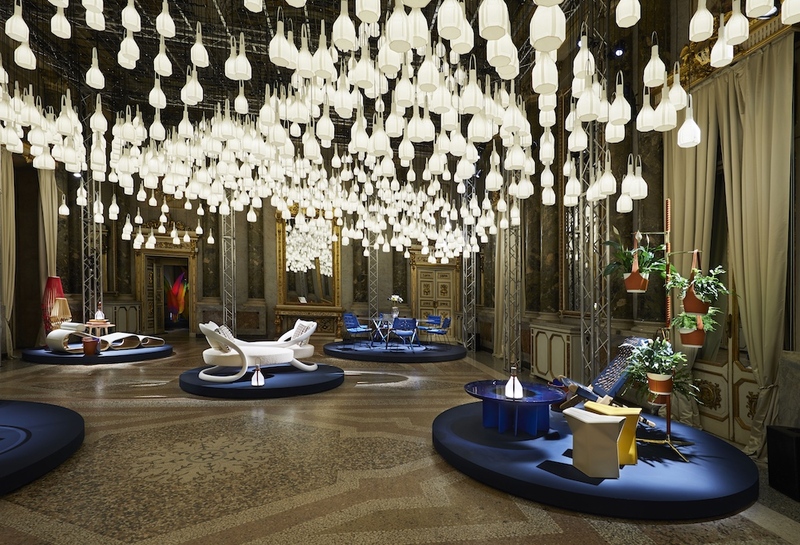 It is hard to deny the beauty of successfully blending old and new. Taking the best of the past and marrying it with the benefits of the present almost always produces something close to, if not, perfect. In Europe, buildings often outlive generations and remind us of times gone by. 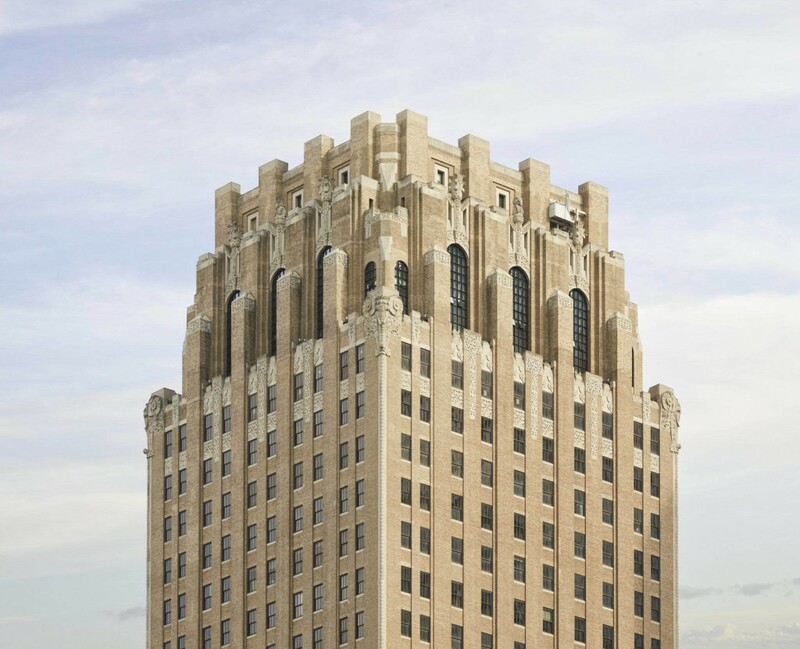 In the United States, a building is considered old after a few years and often becomes deemed teardown-worthy within a few decades. But when buildings are built well, technologically and design-wise, it is hard to deny their value. Renovating old is the new trend that New Yorkers should celebrate. 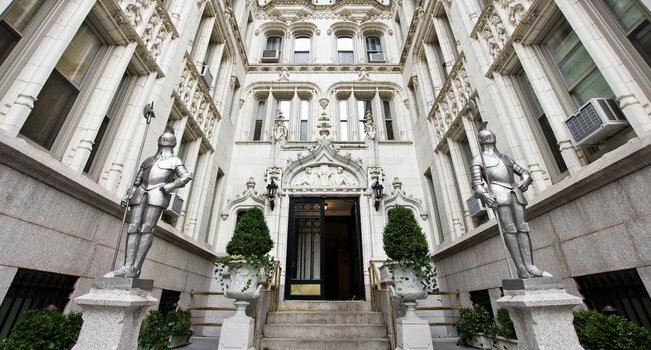 The Belnord is an iconic Upper West Side landmark that occupies an entire city block bounded by West 86th and 87th Streets, Amsterdam Avenue and Broadway. 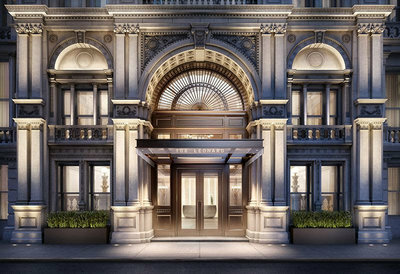 Robert A.M. Stern Architects, the world-renowned architecture firm, is overseeing the restoration of the original architecture and re-imagining the interiors for the residences. Originally designed by Hiss & Weekes and originally constructed in 1908, the Belnord is a superb example of a turn-of-the-century residential building. The property’s new design will feature 95 residences, ranging from two- to five-bedrooms, situated across 14 floors. In addition, 9,000 square feet of state-of-the-art amenities will be incorporated into the building, and many of The Belnord’s hallmarks – including the courtyard and the exterior architecture – will be restored to their original grandeur with updated features. 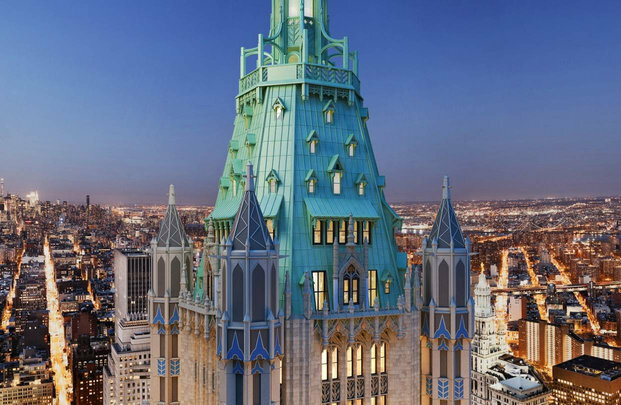 The celebrated landmark Cass Gilbert-designed Woolworth Building’s top 30 floors have been reimagined into 33 luxury condominium residences, called The Woolworth Tower Residences. 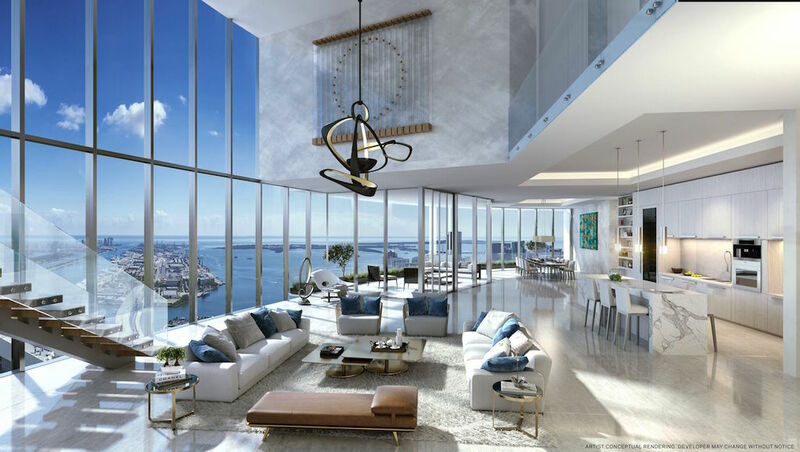 The 33 residences that top the building’s thirty floors were designed by renowned architect Thierry Despont, known for his work on the restoration of the Statue of Liberty, makeover of the Ritz Paris Hotel and Carlyle Hotel, and design of the flagship store for Ralph Lauren. 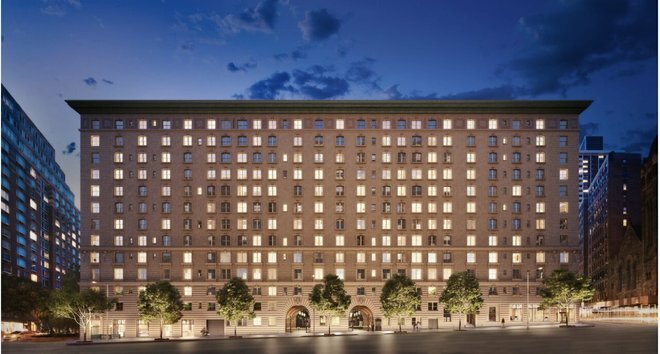 Alchemy Properties paid homage to Frank Woolworth by restoring original details to reflect the building’s glory days, including a $22M+ restoration of the striking terracotta facade, while simultaneously updating residences with modern day conveniences. 108 Leonard is a 19th century landmarked building conversion located in Tribeca. Originally constructed in 1894 as the New York Life Insurance Company headquarters, the McKim, Mead & White architectural masterpiece will soon house more than 150 condominium residences within the Italian Renaissance Revival-style exterior. The ornamental majesty offers dramatic details of scale, proportion and volume paired with contemporary design by award-winning hospitality design firm Jeffrey Beers International. One Hundred Barclay Street was originally the headquarters for the New York Telephone Company. Designed by architect Ralph Walker, the 33-story Art Deco condominium was designated a New York City Landmark in 1999 and added to the National Register of Historic places in 2009. Located along the southern boundary of Tribeca, the building offers immediate occupancy and spacious, loft-like residences with bespoke finishes and more than 40,000 square feet of amenities. Highlights include two swimming pools, an 18th-floor lounge with a media room, wine tasting room with private wine storage, children’s playroom, four terraces, fitness center and spa. 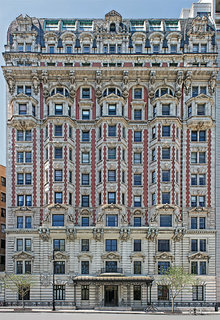 The Chatsworth is one of the most iconic and prestigious pre-war buildings on the Upper West Side. Built in 1904, The Chatsworth stands at the base of Riverside Park. The lobby has been completely restored featuring ornate plaster ceilings and dramatic light fixtures. 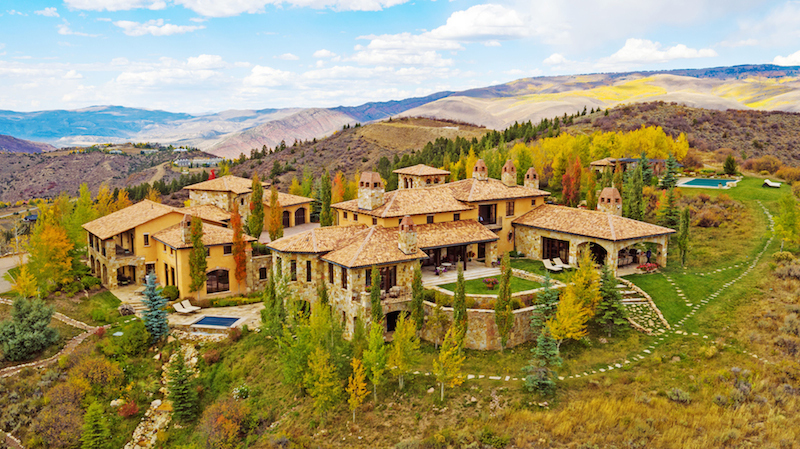 The building is comprised of 58 spectacular residences including one- to five-bedroom homes, as well as Penthouses and Townhouses. The interiors were redesigned by the renowned firm Pembrooke & Ives and offer expansive floorplans, high ceilings, detailed crown moldings, and white oak herringbone floors throughout. Residences are also prewired for upgrades by IntraHome Systems and are equipped with state-of-the-art heating and cooling systems. 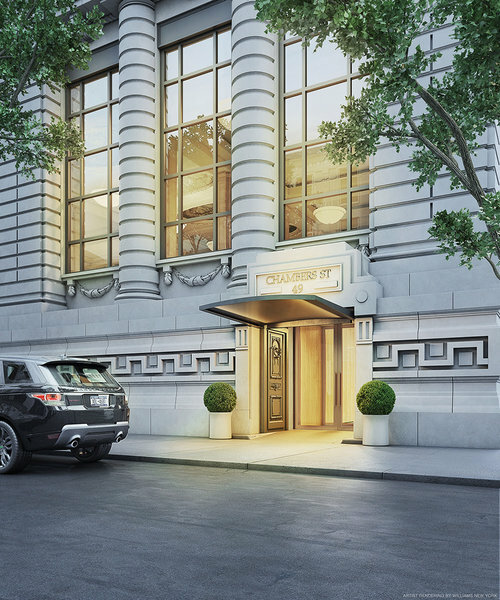 This quintessential pre-war property is located in Manhattan’s most distinguished Upper East Side neighborhood, Carnegie Hill. 12 East 88th Street was designed nearly a century ago by the famed Gilded Age architect Rosario Candela. Each residence has been expanded and rescaled to meet the needs and tastes of modern residents without sacrificing the quality, history, and detail. Updated by renowned design firm Champalimaud, the building also includes updated amenities including a fitness center, children’s playroom and landscaped terrace. 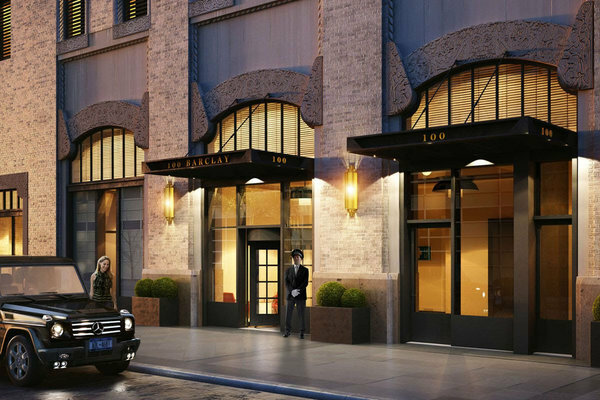 A bank turned into luxury condominiums, 49 Chambers will house 99 lavish apartments. The interiors by Gabellini Sheppard feature warm earth tones with bronze, metallic and mirrored tones to create an elegant and luxurious atmosphere. Residents will enjoy lavish amenities including bicycle storage, gracious swimming pool, storage, authentic Turkish hammam bathroom and spa, steam room, sauna room, children’s playroom, Yoga and Dance studios, gym, movie room, virtual golf, and rooftop garden. 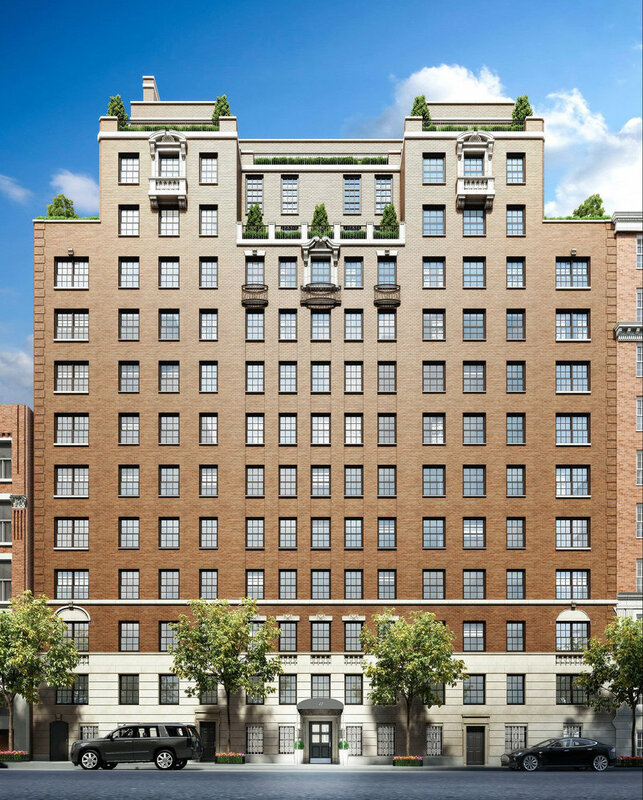 The only prewar condominium facing Gramercy Park, 36 Gramercy Park East was built in 1908 by James Gordan Riley. The building has been restored while still maintaining sprawling, classic layouts. 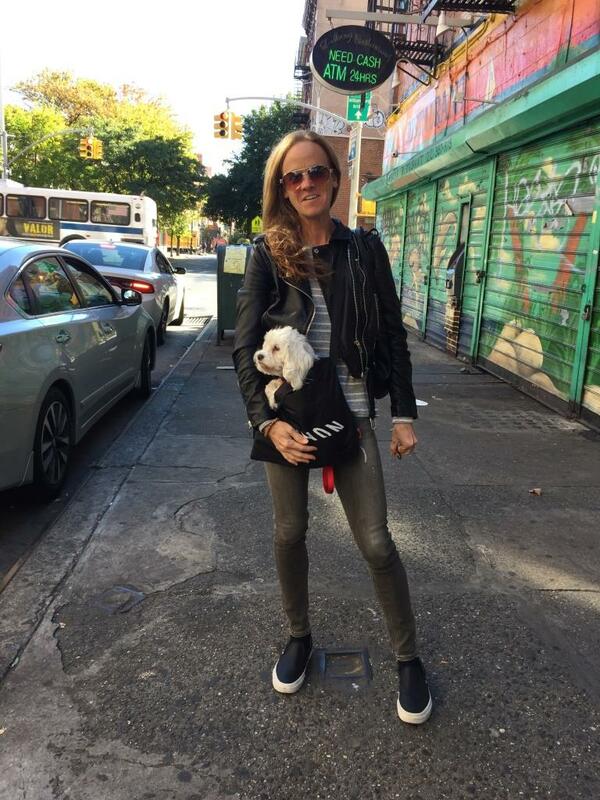 Amenities include white glove service, 24-hour doorman, concierge, the coveted key to Gramercy Park, complementary health club membership, bicycle storage, cold storage, and complimentary storage facilities.